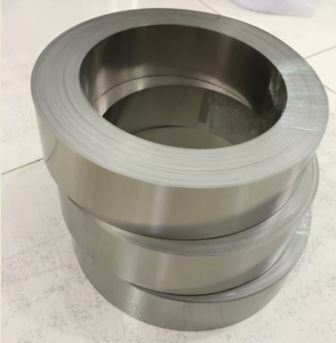 EdgeTech Industries LLC provides Pure Niobium and Niobium Alloys shaped products (Niobium metal wire, rod, bar, tube, sheet, plate, strip, foil, ribbon, etc. ), customized niobium parts (Niobium crucible, Nbiobium flange, Nb fasteners, Nbiboum mesh, etc.) are also available. 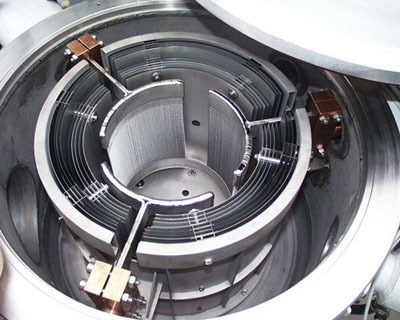 We provide niobium discs and niobium sputtering targets per drawings. 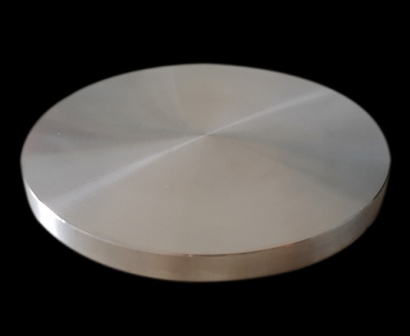 Niobium metal disc is cut from niobium sheet & plate,even niobium block & ingot. We provide niobium foil & strip with R04200-1, R04210-2 niobium grade. 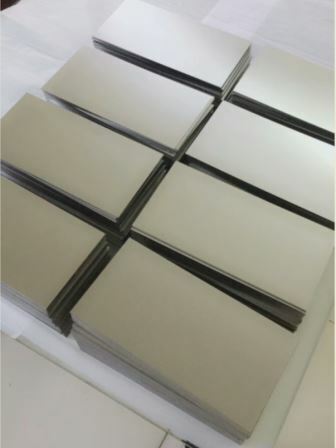 Other niobium products such as niobium sheet, plate, block, ribbon are also available. 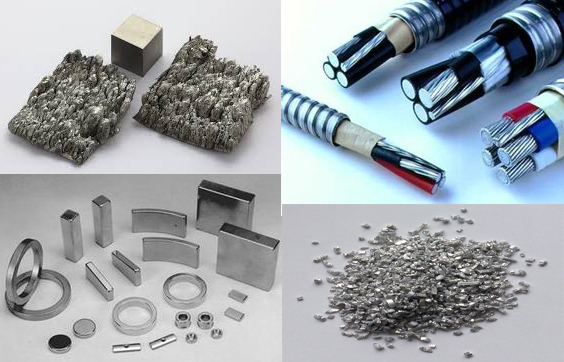 Edgetech Industries LLC is a trusted supplier of high quality niobium wire and other niobium products. 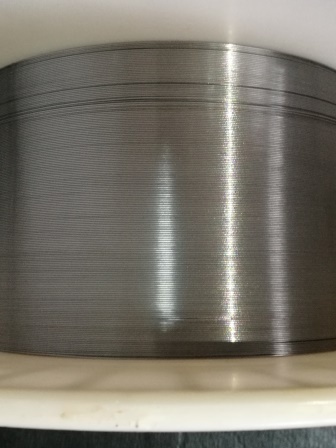 We provide Nb wire with 0.2~3.0mm diameter. 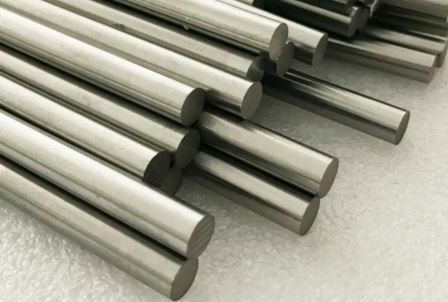 We supply niobium rod, niobium bar and niobium ingot with 3-145mm diameter (R04200, R04210, R04220 niobium), we also provide niobium bars with rectangular, square and other shape section. 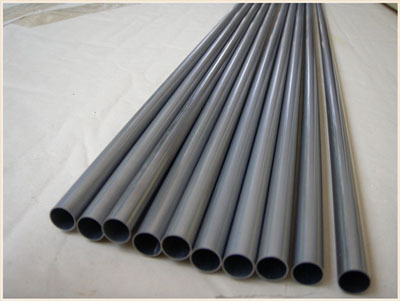 We provide niobium tube (seamless and welded tubing), niobium pipe and niobium capillary tube with R04200 & R04210 niobium. Other niobium tubular products such as niobium ring are also available on request. We provide niobium sheet, strip and plate (board) with R04200-1, R04210-2 niobium. Other related niobium products such as niobium block, disc & ribbon are also available on request. 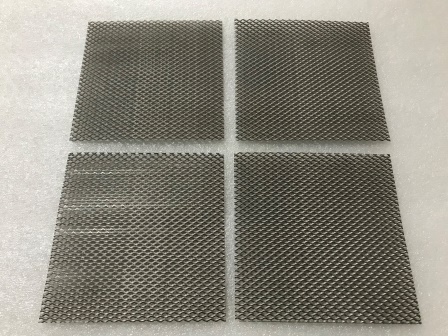 We provide niobium wire mesh, expanded mesh (sheet expanded mesh, mesh sheet) and platinized mesh anode. Other niobium products are also available. 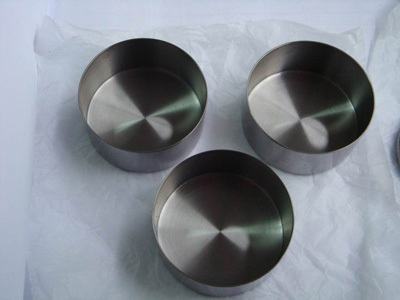 We provide niobium machined products such as: niobium crucible, nuts, bolts, heating elements, niobium shielding screens, niobium flange, etc.